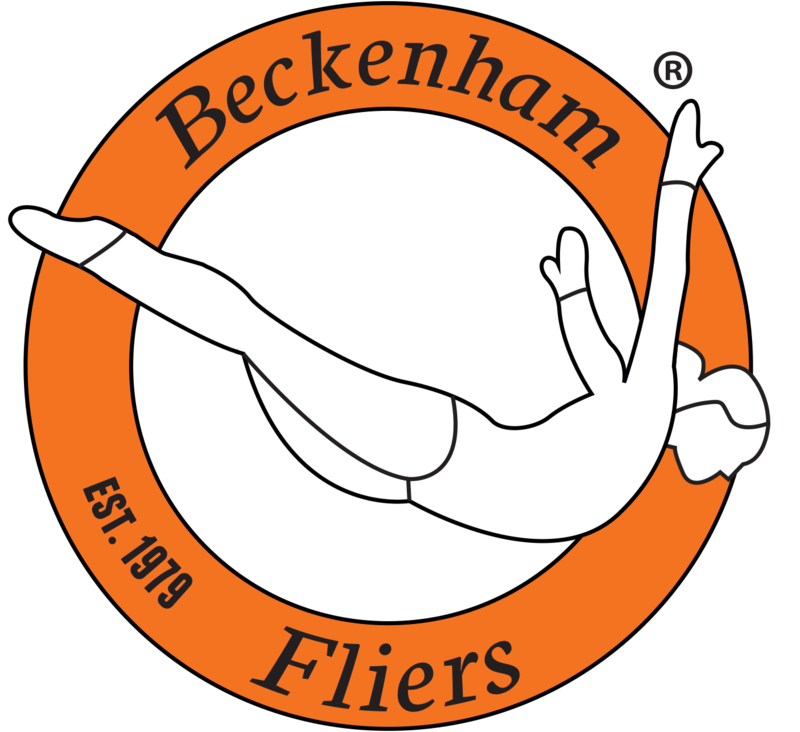 This weekend we took part in the third qualifying event in the Trampoline League Series. With 11 of competitors taking part. A special mention to Anna who took part in her first competition in 10 years. 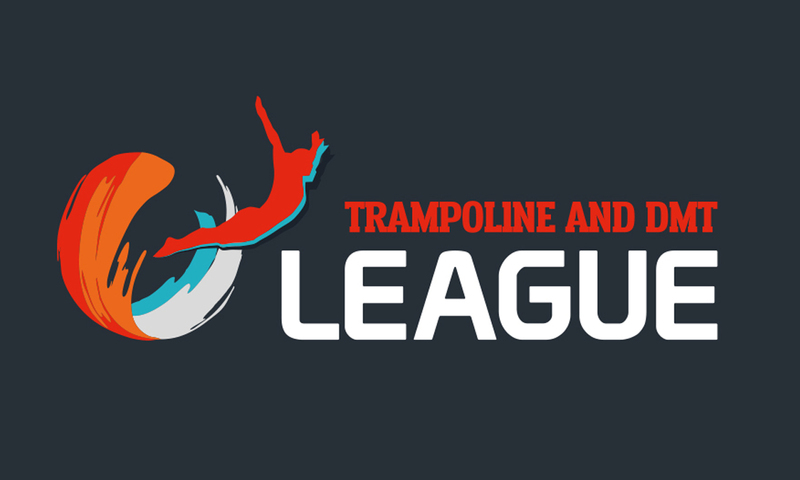 Well done to all our competitors who took part in Trampoline League Series 3 at Burgess Hill.